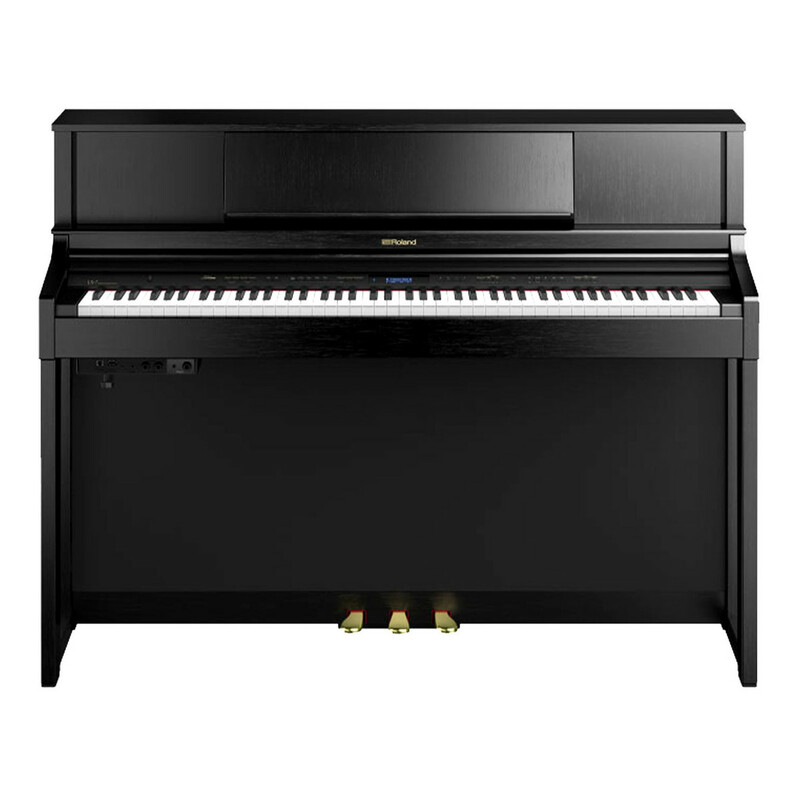 The Roland LX7 Digital Piano is a sophisticated instrument designed to play with exceptional accuracy. The Roland LX7 features a SuperNATURAL sound engine for a rich tone that actively responds to the nuances of your playing. 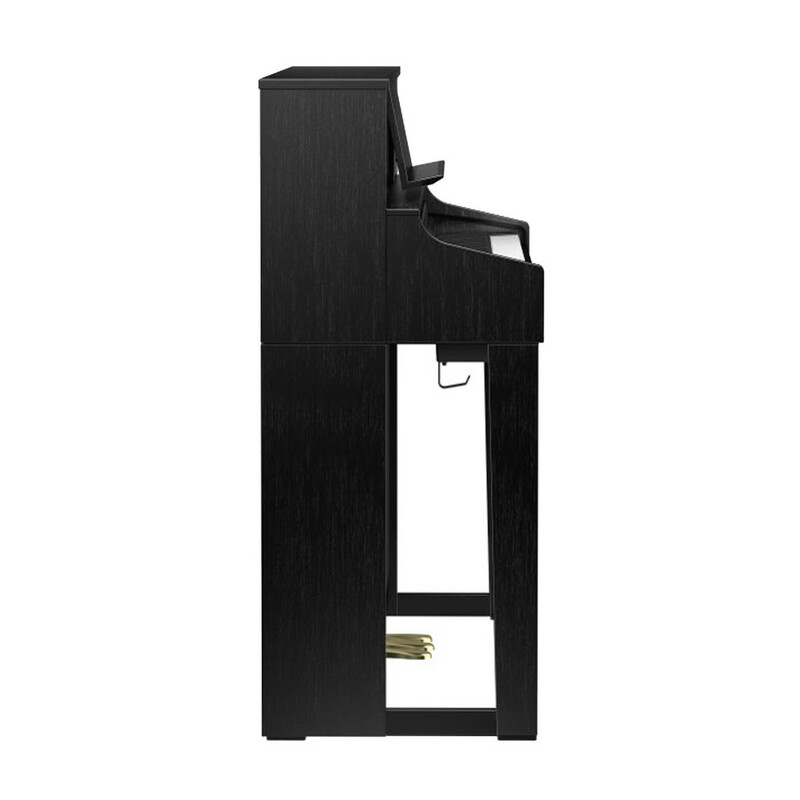 The upright design and wooden feel keys evoke the elegant playing and aesthetics of an acoustic piano. The six Acoustic Projection speakers create an expansive sound with easy volume adjustment. 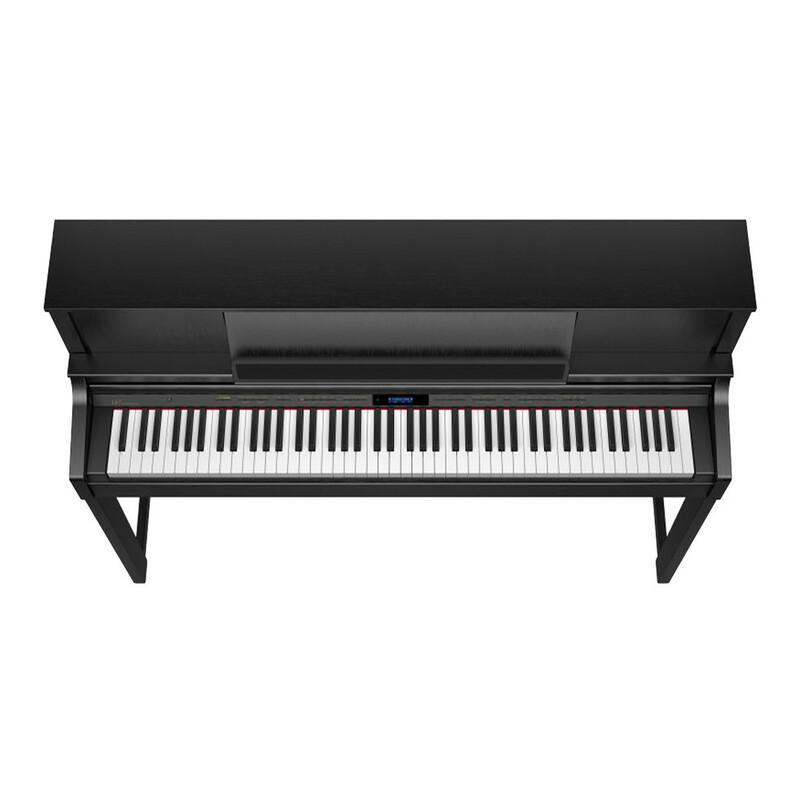 The Bluetooth compatibility lets you integrate the Piascore iPad app with the Roland LX7 for an interactive playing and learning experience. 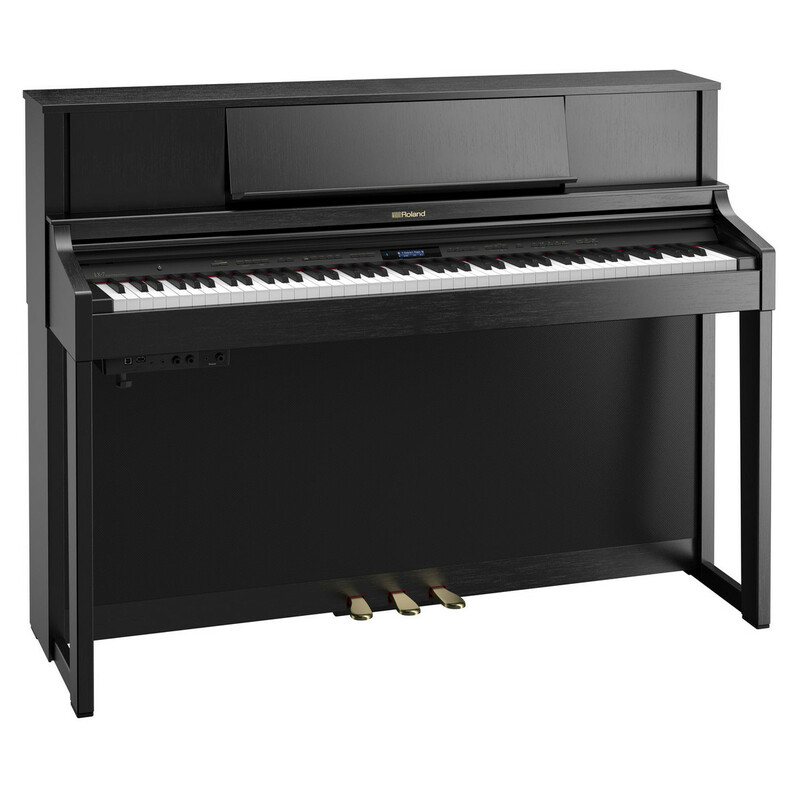 The contemporary black finish comfortably suits any home or music space.